As you’ve probably noticed, more and more software is being offered as SaaS, which means more and more data is being stored in the cloud. The ease of being able to access the information you need from literally anywhere with an internet connection is tempered with concerns about security. Data security is a top concern for many businesses, and rightly so. Whether or not your data contains sensitive information – social security numbers, banking account numbers, trade secrets, etc. – you need to know it’s as secure as possible. At Customer FX we receive many questions about cloud security because the cloud versions of the CRM systems we sell and support, bpm’online and Infor CRM, are hosted on AWS. But even if you aren’t currently using a CRM that’s hosted in the cloud, it’s a good idea to understand how to keep your data safe because there is a good chance that in the future you will be storing information there. This week we received communication from Amazon about AWS and security, and I wanted to share some of that information with you. 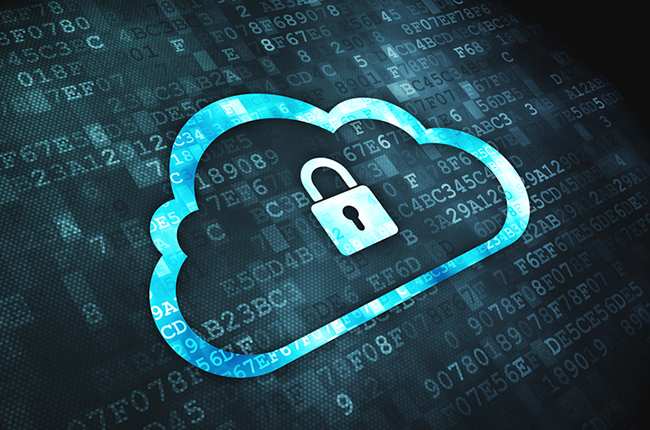 First, separate fact from fiction by learning more about the top cloud security myths. Next, learn how utilizing AWS Identity and Access Management (IAM) and Amazon GuardDuty can make you more secure in the cloud. Finally, gain a deep understanding of the AWS Well-Architected Framework with this Security Guide. By following best practices, and using a trusted cloud service like AWS, your data can be just as safe (or more so) hosted in the cloud as it is on your local network.